TrueMoney Philippines recently achieved one of their biggest milestones to date. 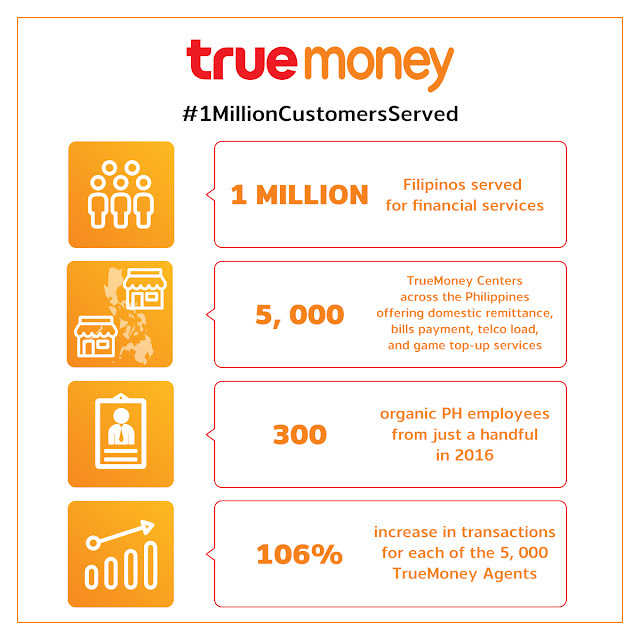 In less than a year of operations in the country, the company already reached its1 million transacting customer mark.TrueMoney is a Fintech brand of Ascend Money, a digital finance venture of the C.P. Group from Thailand, one of the largest diversified conglomerates in Asia, and Ant Financial (Alipay), the payments arm of e-commerce giant Alibaba Group. 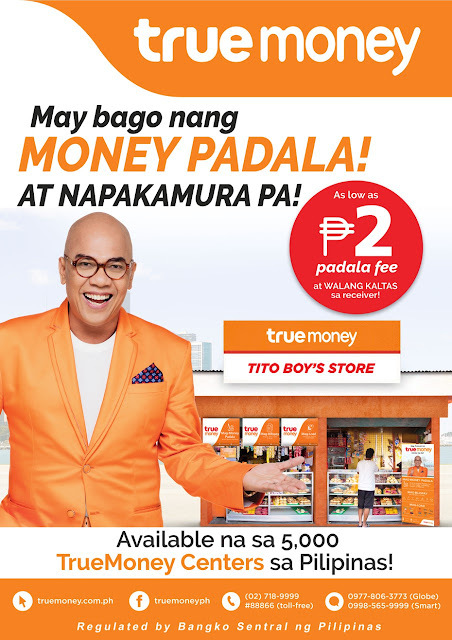 It wasn’t so long ago when TrueMoneyPhilippines was just a business concept on a set of PowerPointslides. more jobs sa lahat! galing naman nyan! Very informative thanks for this.